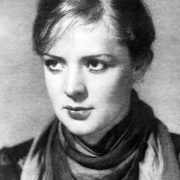 Zoya Fedorova was a Soviet actress, Honored Artist of the RSFSR (1965), winner of two Stalin Prizes (1941, 1942). 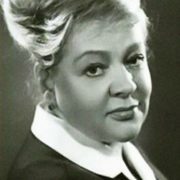 She had played in many films and was recognized as the queen of Soviet cinema. Her daughter Victoria Fedorova is also an actress. 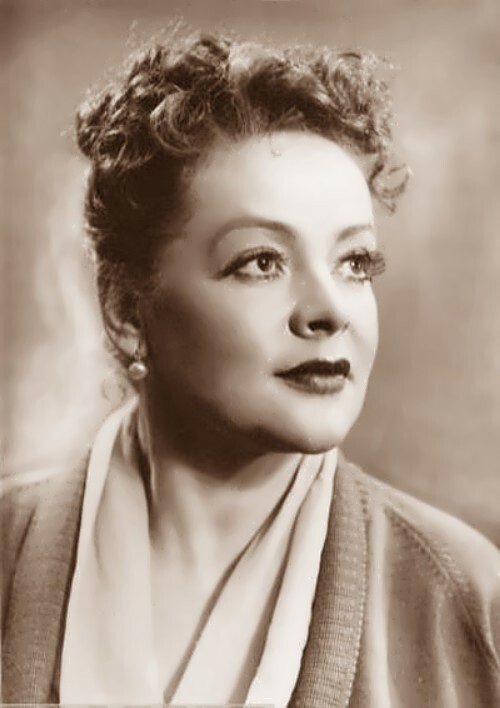 Fedorova starred in famous Soviet films, including Friends (1935), Musical Story (1940, USSR State Prize, 1941), The Front Girlfriends (1942, USSR State Prize), The Wedding (1944), Lost Summer (1962), Wedding in Malinovka (1967), Moscow Does Not Believe in Tears (1979), and many others. 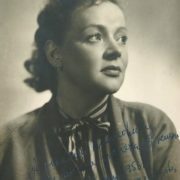 In December 1946 Fedorova had been deported (sentenced to 25 years for espionage) and was in exile until February 1955. 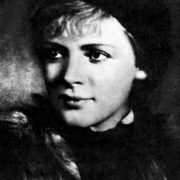 On December 11, 1981 the actress was killed at her home in Moscow under mysterious circumstances. Fedorova was buried at the Vagankovo cemetery. 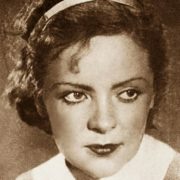 Pretty girl was born on December 21, 1911 in St. Petersburg, Russian Empire, into the family of a worker and a housewife. 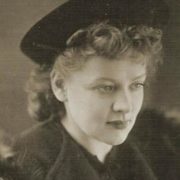 In 1918 the family moved to Moscow, where her father was offered a job as a chief passport officer in the Kremlin. 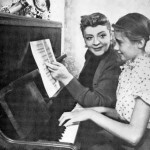 In school years the girl was engaged in the drama club and dreamed of becoming an actress. But after graduating from school she worked in the State Insurance due to her parents’ wish. 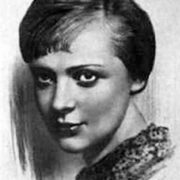 In 1928, Zoya entered the Drama school, then continued her studies at the Moscow Art Theater, from which she graduated in 1934. In the same year she married cameraman V.A. Rappoport. They met each other on the set of the film Counter. They were together until 1939. But Rappoport became her second husband. 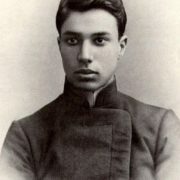 In her student years Zoya married L.S. 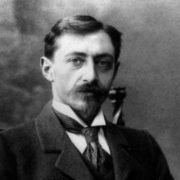 Veytsler, who later became a known theater actor. 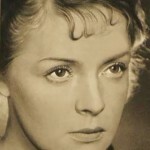 As a student, Fedorova starred in the film Counter (1932), but her role was not included in the final version of the movie. 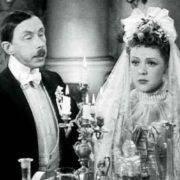 Therefore, the official debut of the actress was in the film Harmony (1934). 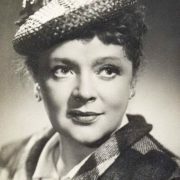 All-Union fame came to Fedorova in 1936 after her role in the movie Friends. 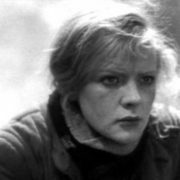 Even the father’s arrest in 1938 could not damage the brilliant career of the actress: she continued to play leading roles in films. 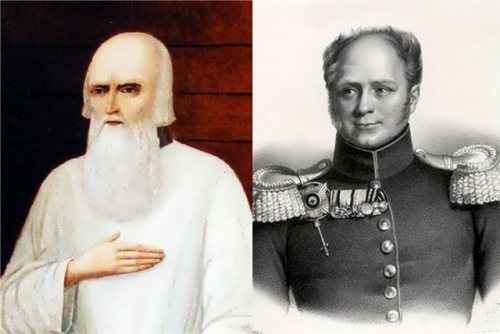 A month after her father’s arrest Zoya met handsome pilot Ivan Kleshchev. 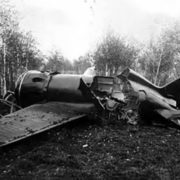 They were going to get married, but a few days before the wedding, the war with Germany began and the groom was sent to the front. 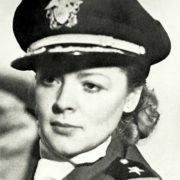 In 1945 Fedorova met American diplomat Jackson Tate, who became a father of her daughter Victoria. 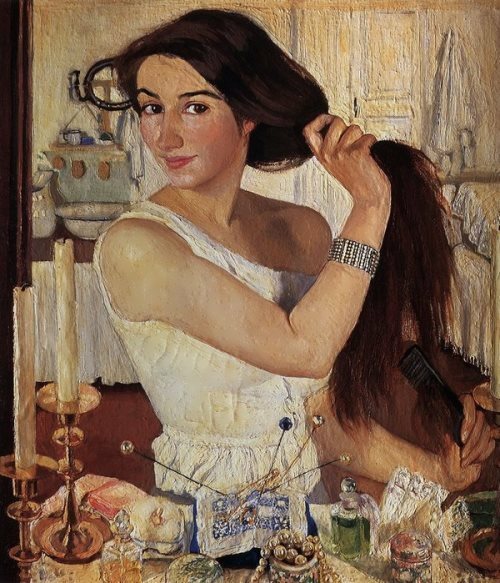 The girl was born in January 1946, when Tate left the USSR. 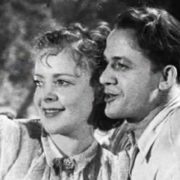 Trying to hide the fact that the baby was born from a foreigner, the actress hastily married composer Alexander Ryazanov. 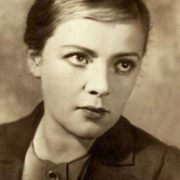 However, on December 27, 1946 Zoya was arrested and sentenced to 25 years in strict regime camps for “espionage”, confiscation of property and exile for the whole family. 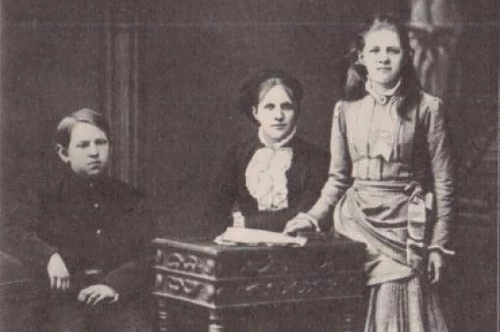 Her sister Alexandra was sentenced to exile for life with children, sister Maria – to 10 years in labor camps in Vorkuta (died before the release in 1952). 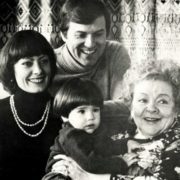 Since 1947, Zoya’s daughter Victoria had lived in exile in the village Poludino in northern Kazakhstan together with her aunt Alexandra and her children Nina and Yura. 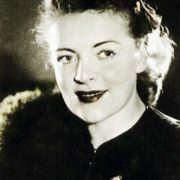 The actress was released only in 1955 and on February 23 she reunited with her daughter and soon returned to the cinema. 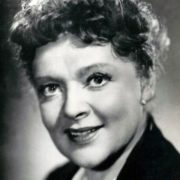 In the 1960s and 1970s, she continued to act a lot, mainly in small roles. And in 1976, the actress was allowed to visit the United States, where she met Jackson Tate. 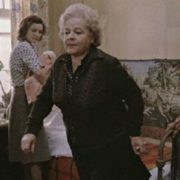 After Tate’s death in 1978, Zoya came to the United States to visit her daughter (who emigrated in 1975) and was going to move there. 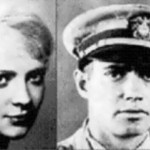 On December 11, 1981 Fedorova was shot in the head in her apartment on Kutuzov Prospect. The murder is still unsolved. Who killed her and why? 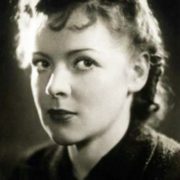 There are several versions of her death. According to one of them, well-known actress was involved in the clandestine operations of the KGB, and was a member of the so-called “diamond mafia” for many years. 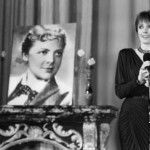 When the actress was denied a visa to the United States, Fedorova decided to blackmail mafia. Her bright life and mysterious death were a detective story, shocked the entire country. In 2010, director V. Pavlov made the TV series Zoya, based on Fedorova’s biography. 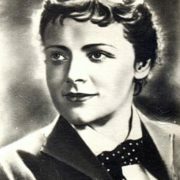 Russian actress Irina Pegova played the title role. 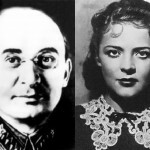 Pavlov states that Fedorova was the mistress of Beria – the second person in the country after Stalin. The Fedorova’s image was used in the television series Diamond Hunters (2011) and the television series Galina. 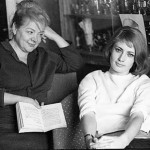 Victoria Fedorova wrote a book about her famous mother.